I have had the privilege to work with Paul for quite some time now. His expertise in the field of health and fitness is far beyond any personal trainer I have come across. Everyone can agree that having someone give you that extra push when you feel like you are alone at the gym is essential to being consistent. 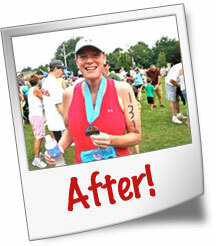 Looking back, I came into the fitness world not having any knowledge, or even where to begin. Being 274 pounds with high blood pressure, I did not even know where to start. All I knew is I needed to do something to change my habits. When I met Paul everything changed. Today I'm closing in on my goal of 160 pounds, off the medication, and in the best shape of my life. Don't get me wrong, if you want to succeed you have to push yourself and no one can make that decision but yourself, but without having a personal trainer like Paul I know I would not have succeeded. Whether it be our training sessions, catching up on his fitness blog on his web site, or just a quick e-mail exchange to help myself stay motivated, Paul's training doesn’t just end at the gym. He's definitely a life coach, and someone that knows his stuff. Take it from me…I'm living proof! I would highly recommend Paul to anyone that wants to make a change or anyone that wants to take their health and fitness to the next level. 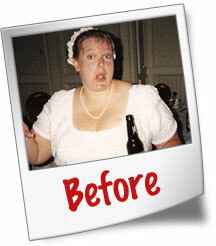 I started working with Paul 3 months after I had Gastric Bypass Surgery. 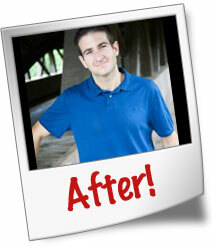 I lost ~35 pounds from the procedure and an additional 125 pounds with Paul’s guidance totaling a weight loss 160 pounds! I never would have done so well without his guidance. He put me on a training schedule of intense strength training, flexibility exercises and conditioning (“cardio”). Paul kept things basic, yet challenging from Day 1 where he had me perform the many of the exercises with only my body weight-, which was very challenging. He has been extremely positive and supportive from Day 1. I recall my first session with Paul and the fact I could only hold my body weight in a prone bridge for 3 measly seconds. Today, I can hold bridge variations MUCH easier, but I am never hesitant to pick up a pair of challenging dumbbells and do what Paul commands. Not only am I feeling more confident, but my fitness level has improved so much that I did my first Triathlon last summer with Paul's help. 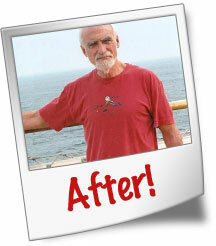 He has changed my life and my body and I recommend his services to anyone in need of consistent positive reinforcement. I am a 65-year-old male who has had weight issues since my early twenties, having lost and gained 85+ pounds at least six times. Five and a half years ago I faced several potentially severe health issues. 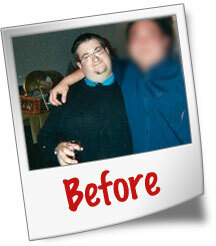 My weight had ballooned to 245 lbs. (I am 5'10") and my cholesterol was about 300. In addition my blood pressure registered 145/95. 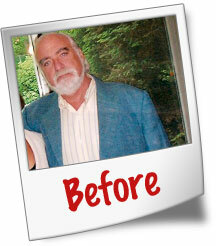 I began working with Paul after having lost about 50 lbs. and through him have lost another 40lbs. Most importantly, I have maintained this weight (155 lbs) for the past three years by following Paul’s advice. This represents the longest time by far I have been able to keep my weight stable. It was Paul's advice to balance my workouts properly between strength and cardio, plus all importantly improving my diet. He has given me strategies on home maintenance as well as eating nutritionally sound but not calorie dense food. In addition, he has prescribed a plethora of exercises to improve my posture that I practice regularly. I have recommended him highly to friends and business associates alike.